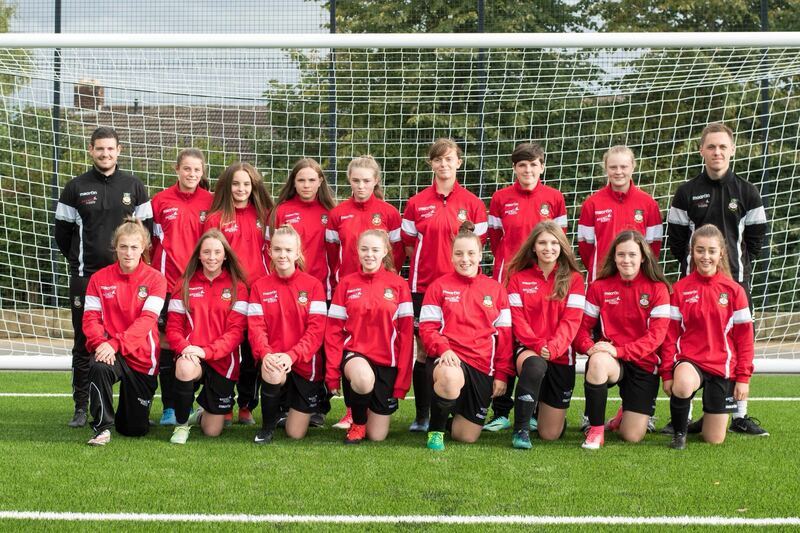 The RCF Girls set up, which currently runs teams at Under 12’s, 14’s and 16’s in the North Wales Girls League, will see a re-structure ready for the 2018/19 season. 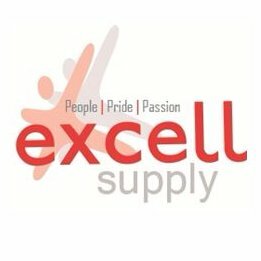 The current structure, which has been developed through funding and partnership with the National League Trust and our main sponsors Excell Supply, will be developed upon to ensure we are delivering the highest level of quality and standards. Matthew Jones, BDM for the RCF and Gemma Owen have been in talks with the FAW about the best direction to go, to ensure we maximise our potential in the development of girls football. 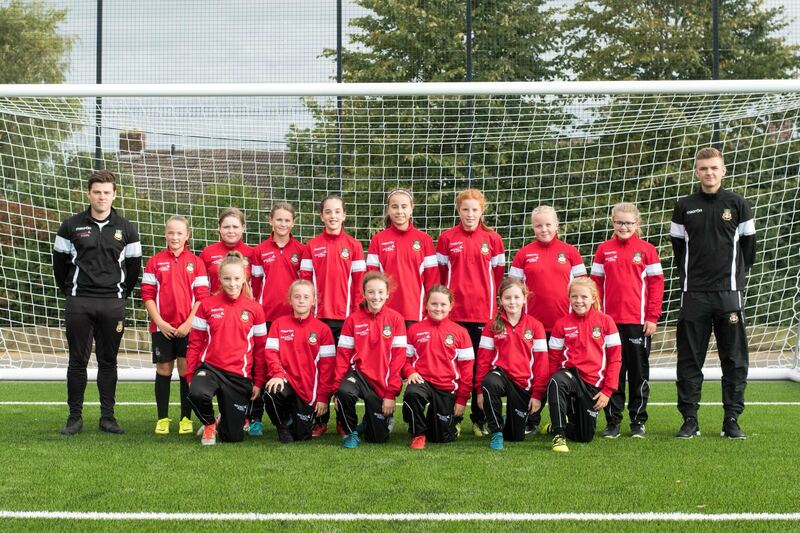 The re-structure will see the RCF Girls set up become the Wrexham AFC Girls Centre of Excellence, which will mirror the CoE that the boys currently play in. We will be withdrawing from the North Wales Girls League and be setting up our own games program. The CoE will form an integral part of the FAW Player Pathway model, designed to produce more players and better players. The FAW are fully behind this model. We will be running teams at the Under 8’s, 10’s, 12’s, 14’s and 16’s age groups. Below , Matthew answers some of the questions that may be asked by the existing players and any new players that wish to join. Also with us setting up a woman’s team, this will enhance the pathway and quality of player into senior football. Our RCF girls program has been developing extremely well over the last two years and this development is extremely exciting and one we are very proud to be implementing. Why is this re-structure happening? With individual player development at the forefront of our strategy, this move is going to allow us the flexibility and freedom to focus purely on player development, working closely with the FAW. This decision has not been taken lightly, but is something that we have certainly been working towards, in order to continue to professionalise the work we carry out. How will the training program look? Each squad will train weekly for 32 weeks of the year. We will continue to deliver a curriculum and program of delivery to ensure the highest standards of player development are achieved. How will the games program look? Each squad will receive a minimum of 10 games during the season against a variety of opposition. The under 8’s and 10’s will be entered into mini football tournaments. The games program will be designed to test the players and allow for that individual player development. Games will take place during midweek and weekends during the season. 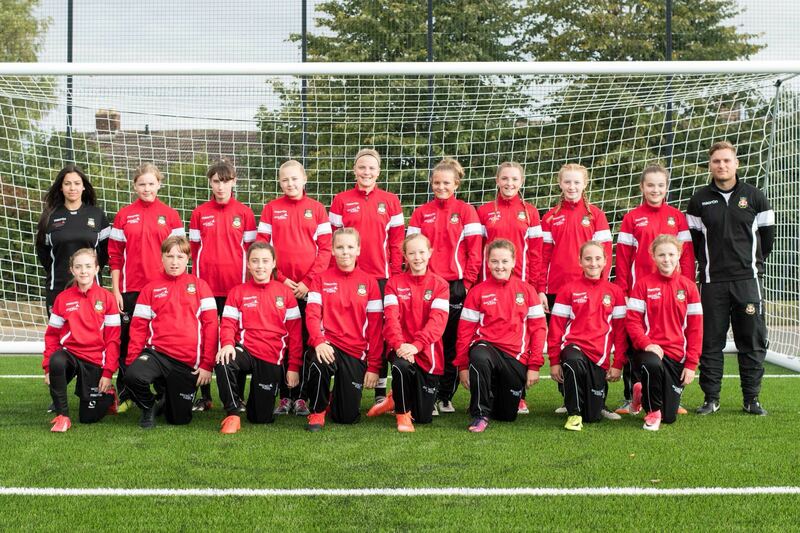 The girls will be representing Wrexham AFC during games and will therefore wear Wrexham AFC kits. What about playing in a league (grassroots)? Just like the boys at Wrexham AFC CoE, we will be registering the girls with the Centre and with the FAW. What this means is that the girls will be free to play for any other grassroots teams if they so wish. What this will do is double the amount of training and game time the girls get, therefore enhancing that player development aspect. How do we get into the centre? We will be holding open trials during July for all age groups. Dates of the trails will be announced in the coming days. Once the dates are released, you will need to complete a form to declare your interest in trialing. How does this program compare to an RTC or PDC as seen in England? This idea of a CoE is completely new to Welsh football. We are not trying to replicate any other forms of girls teams or development program, but are looking to replicate what the boys at Wrexham AFC currently receive which is a high quality training program and a very competitive games program. As previously said, this program gives us the opportunity to focus on player development. What if I/my daughter is English? You will be representing Wrexham AFC, so nationality will not be a barrier to joining the Centre. We are partnering with the FAW because we are located in Wales, but it is Wrexham AFC you will be joining. What do we receive for joining the centre? Each squad will receive a full Macron Wrexham AFC kit pack upon signing. You will also then receive 32 training sessions, a minimum of 10 games and access to the FAW player pathway. Existing players will be invited in to trial. Selection will be based on ability, however we know the girls that currently play for us and would hope that all players trail and are successful.